Antique bracket clocks for sale. 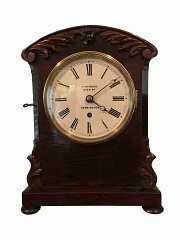 English fusee and fine quality German bracket clocks. All clocks have been fully overhauled and serviced by Paul Sewell FBHI and come with a one year warranty. Local delivery and set up included.